Plants have always been the life givers. The positivists they provide are incomparable. There are quite a lot of plants which bring in good vibrations according to Vaastu. But, certain among them are always a good option and easy to maintain as well, inside your homes or office cabins. They do not need much light or water to grow. There are immense positivists which this plant provides. Let’s see what these are. 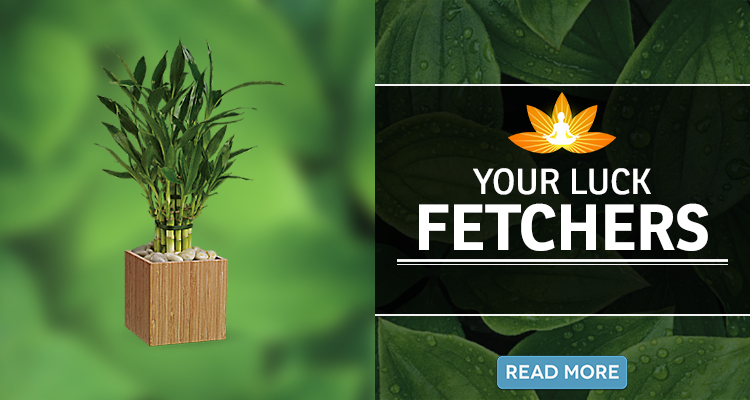 This plant is believed to bring in good luck and prosperity. 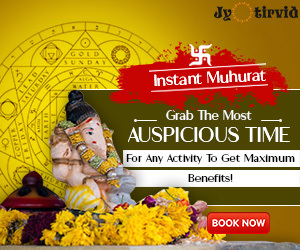 It ensures the incoming of wealth and abundance for the family members or office workers. It is also said to be one of the best plants which purifies the air, hence creating a positive surrounding. 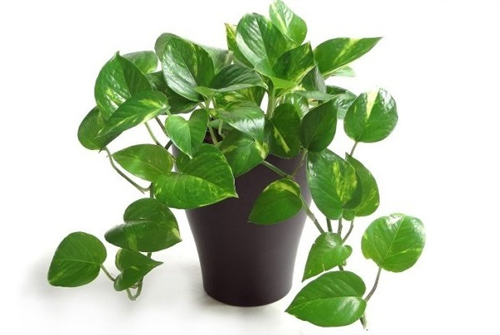 This plant is said to energize the home and increase the oxygen inflow. It is also believed t0 reduce stress. It is famous for bringing long lasting friendship as well. This plant symbolizes honor, graciousness, and virtue. It attracts health, prosperity and good fortune for business owners and homes. 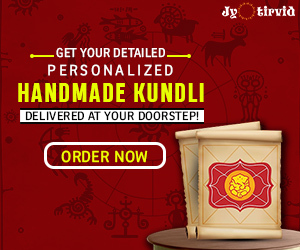 It can be used as a gifting option to anyone you wish good fortune. It provides wealth and abundance. It encourages a happy and satisfactory love life. It brings long and peaceful life in terms of health. For people focusing on career and business, it symbolizes success and growth. Vastu does not entertain these plants to be grown outside in the lawn. These are meant to create a positive vibration in the interior. You also need to avoid keeping the plants at the Northeast corner of the house. 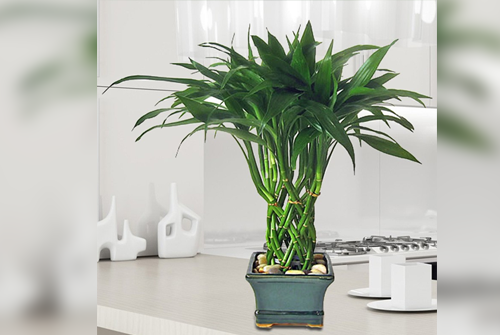 Keeping plants along the North and East walls is also not recommended by the Vastu Shastra experts. So, take good care of these plants and let them spread the energies.